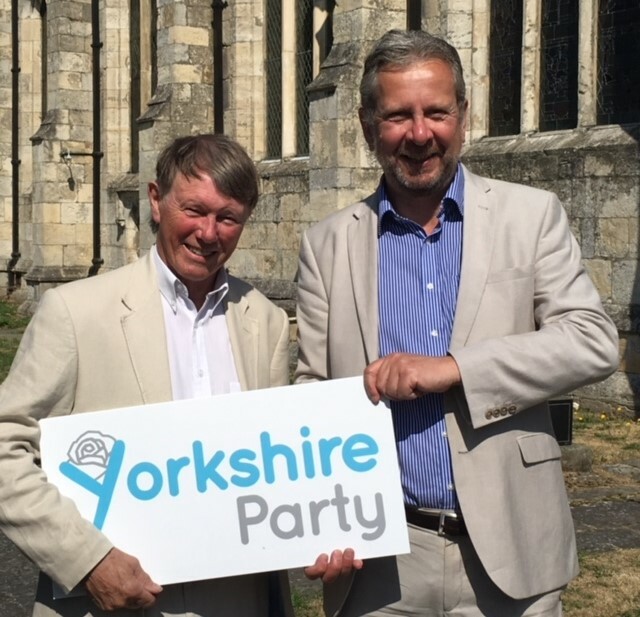 Leader Stewart Arnold has written to broadcasters to urge them to include the Yorkshire Party in any televised regional debate on Brexit. In letters to the BBC and ITV, Stewart says: “As you’ll know, after this year’s elections for the Sheffield City Mayor, we are the fourth largest party in Yorkshire and arguably the third largest in much of the county. We would bring a uniquely regional dimension to any debate which we think is important when considering Yorkshire voted decisively to leave. 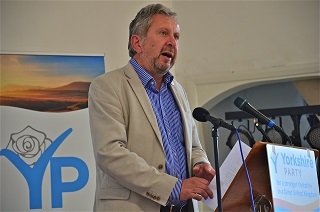 “If, as some believe, the Brexit vote in Yorkshire was a cry for help after periods of deindustrialisation, recession, austerity and massive underinvestment in the region’s schools and infrastructure, have the issues which led so many in Yorkshire to vote to leave been addressed? We would argue no and that Yorkshire has been totally excluded in the discussions leading up to the publication of the Government’s deal. Stewart has already challenged broadcasters to rewrite their rules on party election broadcasts to reflect the growing importance of regional political parties.